If you get excited over the idea of walking into a kitchen-style workshop of natural beauty products, all set up in cool displays for sampling and, of course, buying, keep reading! “LUSH” Fresh Handmade Cosmetics has finally come to my local mall, The Oaks in Thousand Oaks, CA, and that is a reason for excitement! It’s like a farmer’s market of beauty products—you may think you’ve walked into a bakery or a fruit stand! Debby had reported that it opened near her in Roosevelt Field about 6 months ago and I have to admit that I was so jealous. Whenever I have spotted a “LUSH” in my travels here and there, near and far, I haven’t been able to resist going in, wishing one would open near me. The appeals of “LUSH” are many. Your nose will experience your very first impression because, as you walk through the entrance, fresh, fruity, organic aromas will waft out and draw you in further. 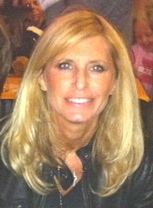 Your second impression, a feast for your eyes, will be that is a place where fun happens. The sheer abundance of areas to explore, smell and sample are intriguing for the adventurous and the tame. “LUSH” covers alot of territory, providing beauty products for every nook and cranny of your body (almost): bath & shower, body, hair and face cleansers, lotions and treatments, perfumes, makeup, gifts & even men’s & kids’ products. The variety of products are just too numerous to list here. 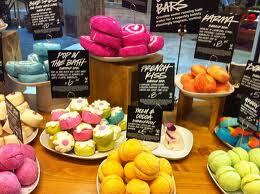 “LUSH” is all this and more: all products are vegetarian, many are clearly marked vegan, nothing is tested on animals. Everything is fresh and hand-made with little or no preservatives or packaging. Their history, dating back to the 1970’s, and their mission, which is the foundation upon which the entire philosophy rests, is very interesting reading and can be found on their website. 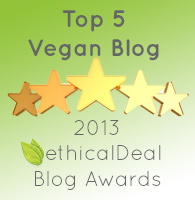 Products made with a conscience is of utmost importance to Lush. I love going into “LUSH” and moseying around, trying interesting products. 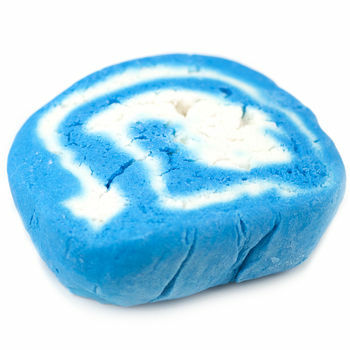 My current favorites are the Bath Bombs, Bubble Bars and Bath Melts. 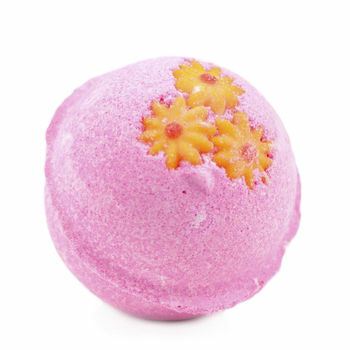 “LUSH” invented the Bath Bomb, which fizzes and releases a lovely fragrance into your bath tub water. With 27 “flavors,” each with different oils, aromas and properties, you’ll need several! Bubble Bars provide Hollywood-style bubbles and Bath Melts moisturize you with cocoa butter and essential oils. They are all luxurious! 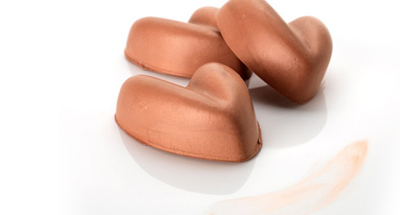 Another delicious item are the Solid Body Tints that feel like a coppery lotion in a bar that can highlight sunlit parts of the body or even out tan lines with a natural glow. The Fresh Face Masks are wonderful for skin of all ages—with 9 choices, my daughter and I bought treatments that were age-appropriate and gave ourselves a little spa treatment. Gift-giving is easy at “LUSH”, as there are many sets designed, wrapped and ready to go: Hello Gorgeous, LUSH Legends, The Sweetest Thing, and Don’t Knock It, being just a few. 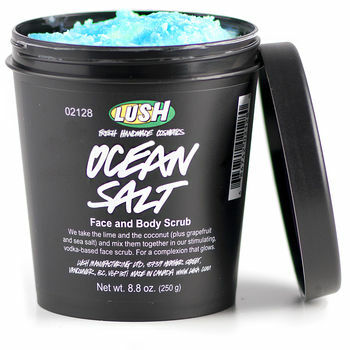 “LUSH” stores are popping up all over the place and half the fun is the shopping and trying and smelling, but their website is great for the busiest of the busy! Did I hear someone say “Mother’s Day?” Prices at Lush are very reasonable and I feel good supporting a company with an organic,”green” philosophy. 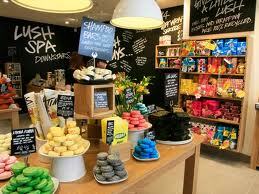 Go visit a “LUSH” near you, treat yourself and have fun!! LUSH is definitely like a Fun Farmer’s Market of beauty products. In fact, the products are so colorful and smell so good, that one can also be tempted to eat them. I love the cotton candy bubble bars and I buy them all the time. I never knew about the solid body tints until now, and I can’t wait to try them! So glad you have one in your mall now. Such an ethical company!